Congratulations to Mt. 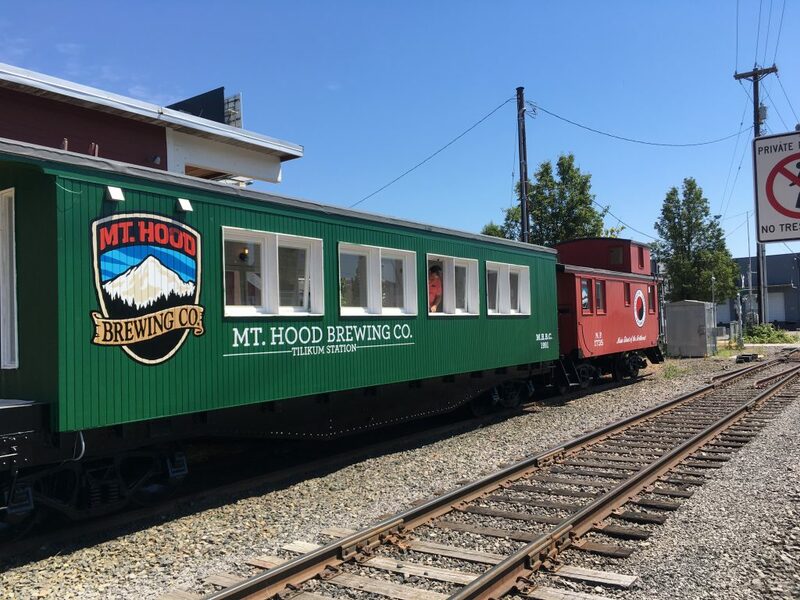 Hood Brewing and their successful opening of Mt. 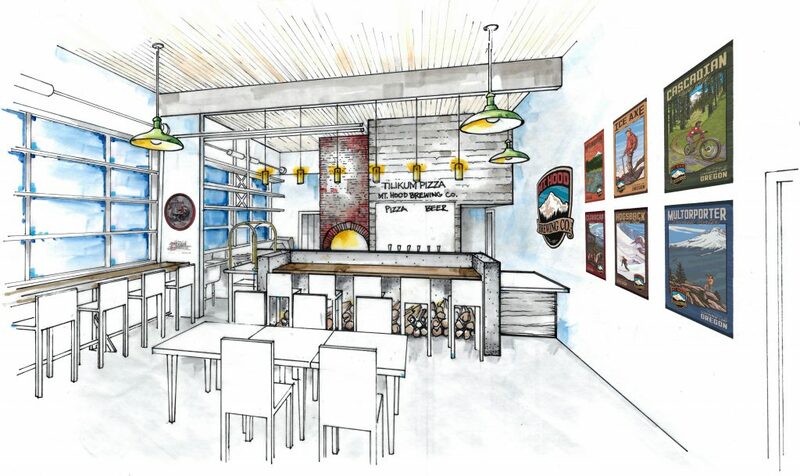 Hood Brewing at Tilikum Station. Working tirelessly as a cooperative, L Bruun construction, Mt. 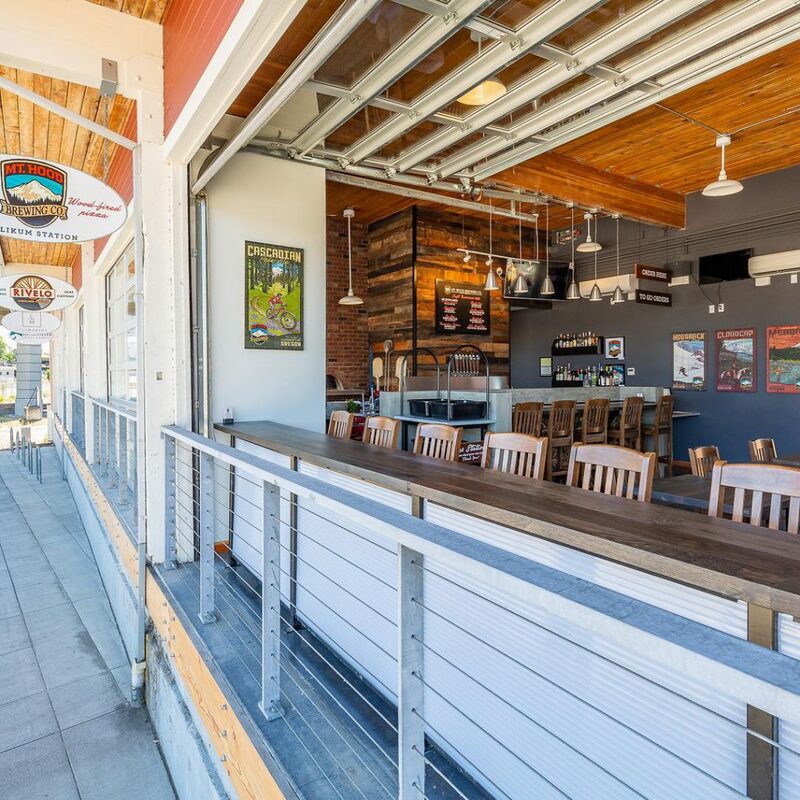 Hood Brewing and bkl/a architecture created a unique, relaxed, dining experience in a converted transfer dock building suite while utilizing a restored caboose and a repurposed flatcar as additional seating.